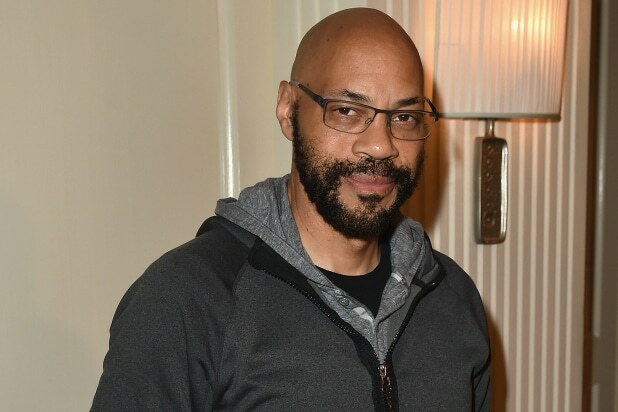 “American Crime” creator John Ridley is adding another high-profile project to his busy slate, after selling the first pilot script of the season to ABC. The unusually titled “Presence (unlic)” is a stylish update of the classic detective genre, per the pilot’s description. It follows Presence Foster, a former Army Counter Insurgency Operative who finds herself navigating a widely divergent and highly colorful cross section of Los Angeles as she unintentionally begins a career as an unlicensed (unlic) Private Investigator. The pilot will be written, directed and executive produced by Ridley through his International Famous Players Radio Picture Corporation. Michael McDonald will also executive produce through his Stearns Castle company. Ridley’s “American Crime” was recently picked up for a second season. 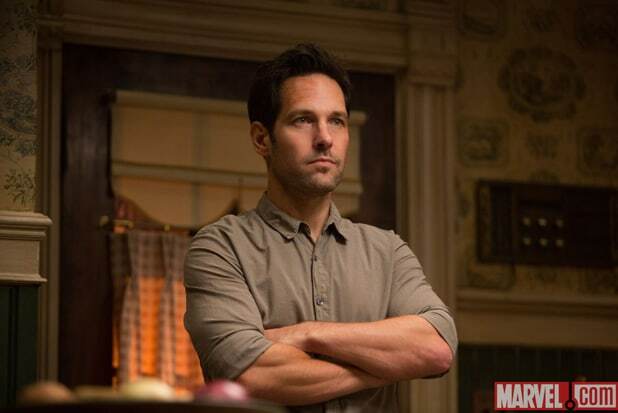 In addition, Ridley is developing a secret project for Marvel Studios at ABC, also under his overall deal.